These rings are $6 each, choose the number you want from the "quantity" pull-down. 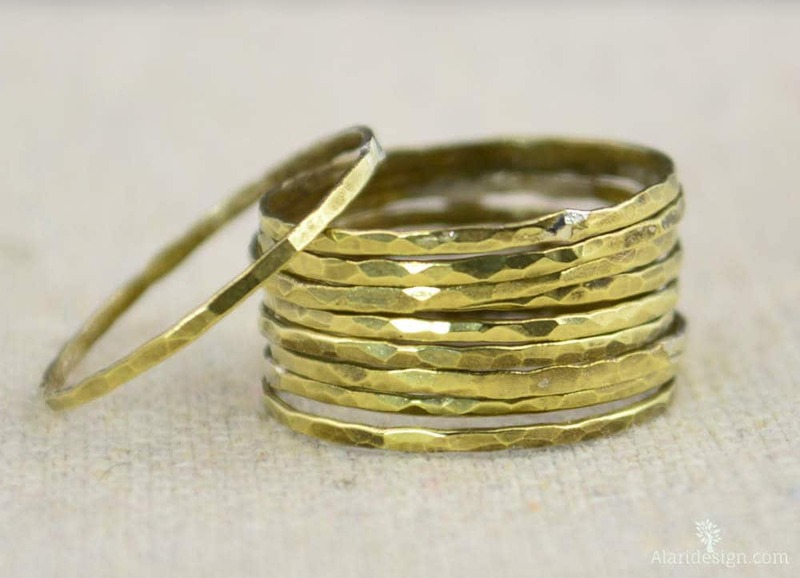 These Rings are Minimal & Simple - Dainty Hammered Brass Bands. Rustic, Bohemian Luxury. 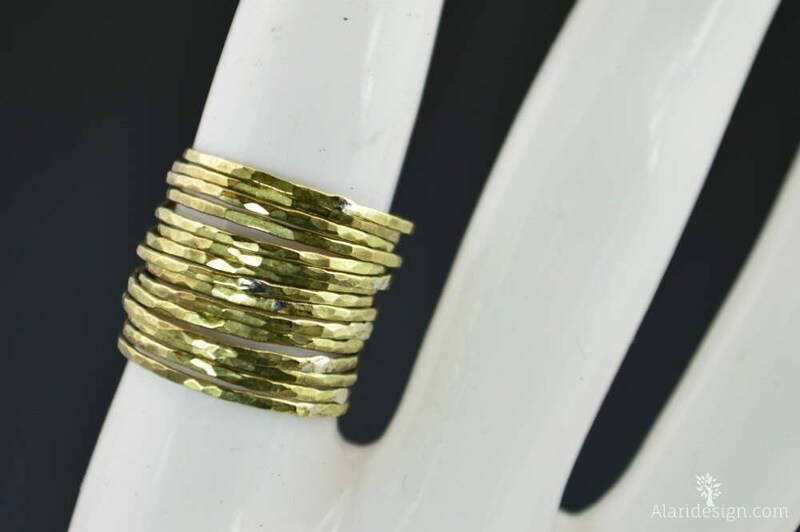 - Delicate hammered brass ring. 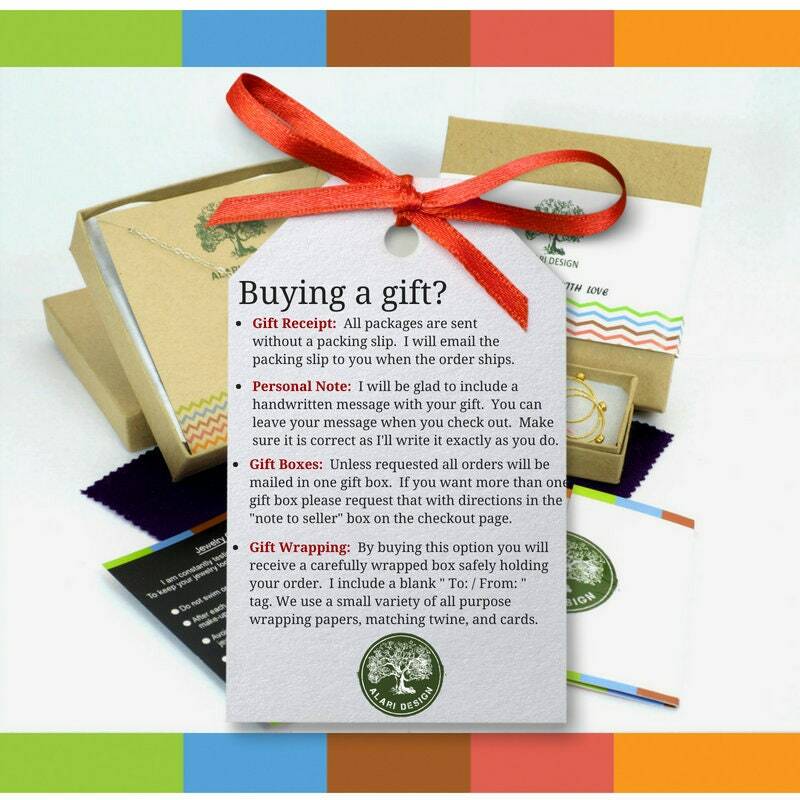 - mailed is a cute package suitable for gifting. Made from high quality American brass. Perfect little rings. Thank you!! Love these rings..great quality and structure. The owner/designer is fantastic. He is always willing to go above and beyond...overall great customer service! 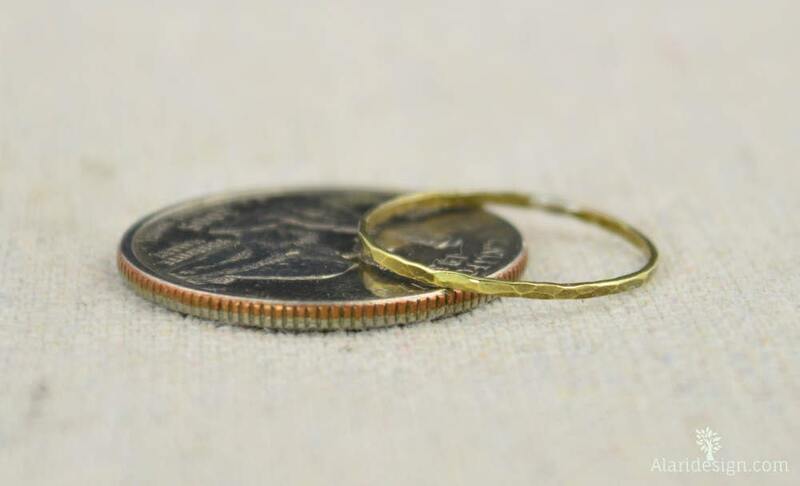 Brass - I buy a lot of stacking rings, and this one was high quality and sized correctly. 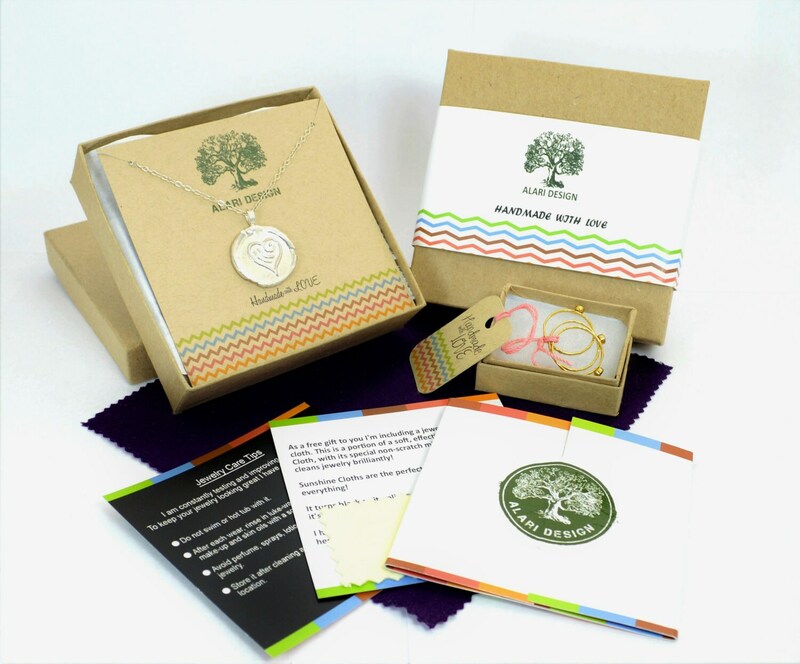 Also shipped quickly and a great price!